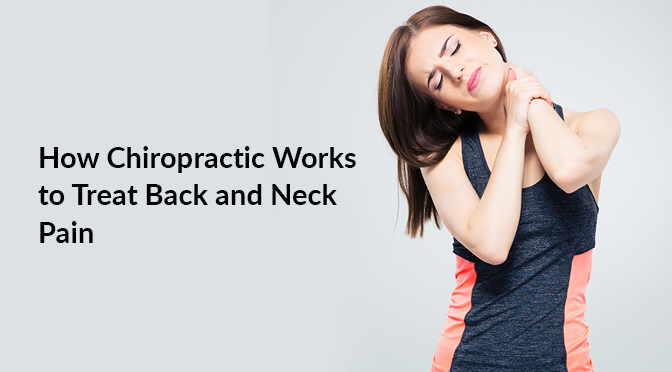 How Chiropractic Works to Treat Back and Neck Pain? Different kinds of disorders of musculoskeletal and nervous system at times can be treated by a health care professional, called chiropractor. Chiropractic treatment focuses on spinal manipulation, body alignment, manual adjustments and relaxing the surrounding structures, to make the patient live a pain free life. A structural derangement and biomechanical changes in the spine can lead to alterations in the nervous system. The chiropractor makes efforts for treating these neuromuscular complications, with help of exercises and other techniques to improve the patient’s functionality and reduce pain. They use various therapies to get the patient back into action with the help of ergonomics and exercises. The chiropractic treatment restores health of the individual by working on reducing pressure on the neurological tissues and restoring the correct spinal posture so that the pinched nerves are released and the pain gets respite from the pain. These therapies are very effective for dealing with neck and lower back pain and even lumbar herniated disc. 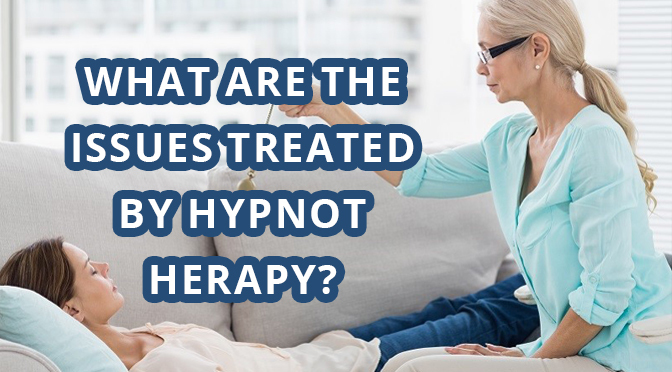 Intensive manipulative therapies are advised in the beginning and then spinal manipulations for maintenance are recommended to keep the person free from pain and suffering in the long run. The pain in the back may be due to abnormal vertebra. To threat this, the health care professional advises manual manipulation that consists of a short lever arm thrust administered to the area. This contained force helps in improving motion of the back, lessening the irritability in the pressed nerves and improving the functionality of the patient. 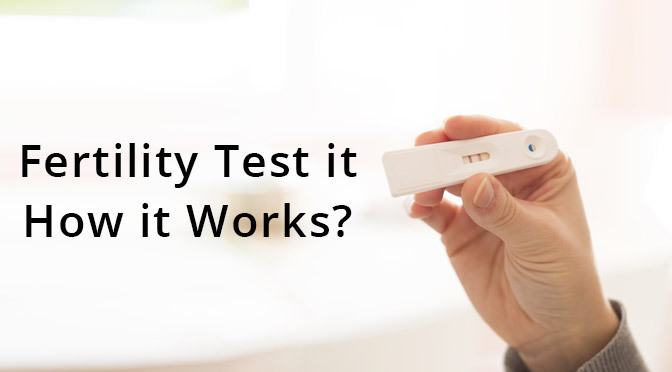 Besides stretching of muscles and joints, the patient is also given low velocity manipulation or chiropractic manipulation, as it is commonly called. This practice is purely advised to increase the motion and mobility of the limbs, back and neck. The chiropractor is able to judge the capability of movement of the patient and makes a treatment plan accordingly. Activity modifications, exercises and ergonomic modifications are made to de-stress the soft tissue sprain in tendons and ligaments or muscle strain. Mild painkillers and muscle relaxants may also be advised to improve inflammation and pain in the area. Conditions of the neck such as cervical herniated disc, cervical degenerative disc disease, cervical arthritis or cervical stenosis may need more sophisticated treatments and anti-inflammatory drugs, to reduce pain. You need a trustworthy professional so be careful if your chiropractor manipulates your lower back instead of treating the neck region. It’s the neck that needs to be manipulated here to bring about relief, ideally. The chiropractor has a different treatment plan for each patient and customizes it according to the problem the patient is facing. The professional may advise a nutritious and healthy diet plan along with nutritional supplements. 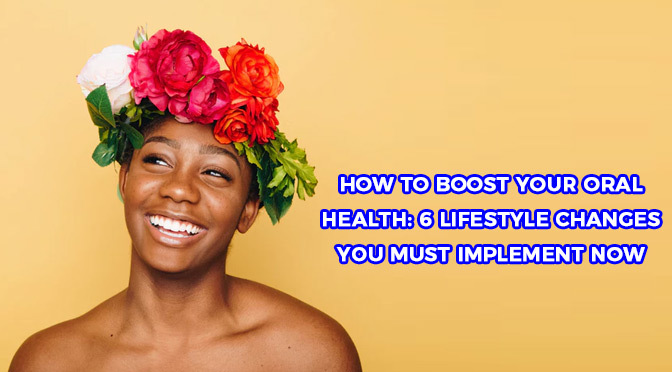 The treatment plan involves the evaluation of lifestyle, posture, ergonomics, diet and orthotics, exercises, stretches, using belts, foam rollers, pillows, elastic bands, dietary help or back support. Even after the patient recovers from the pain there are a few maintenance exercises and precautionary measures that are compulsory to stay well. These are necessary to keep the body free from pain.